A lot of us may know what acupuncture is, a system of medicine that uses sterilized needles to prick the skin in specific areas for specific ailments. 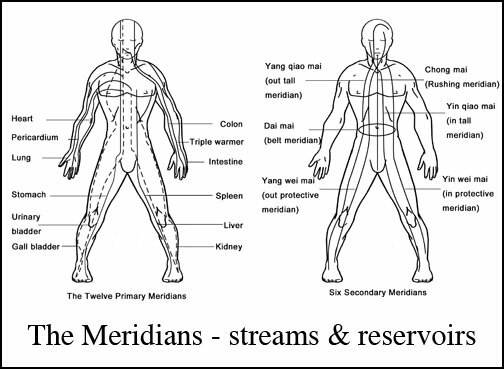 Acupuncture is used to treat physical and mental pain, and to balance the flow of qi (energy) through our passageways (meridians). Using acupuncture is also believed to stimulate muscles and tissues that increase blood flow and circulation which acts as a pain killer. 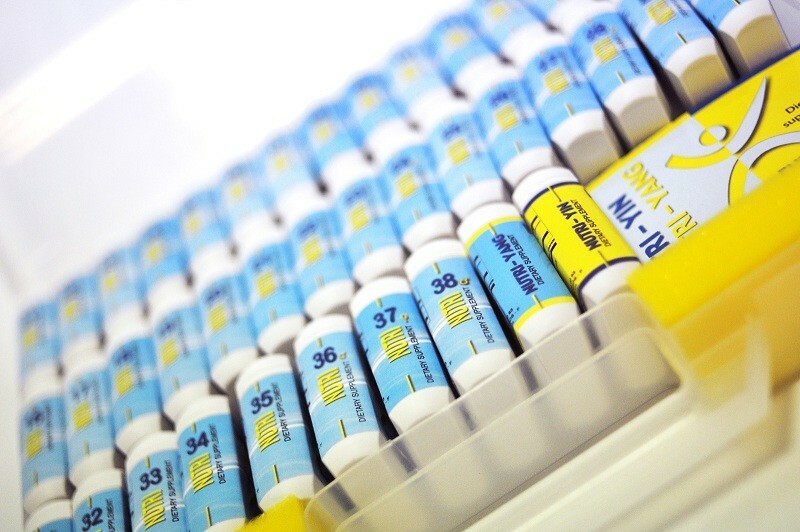 However, a new system that also acts as acupuncture is gaining world wide attention: Nutripuncture. According to the Hippocrates Health Institute, Nutripuncture is defined as.. Broken down into simple terms, some practitioners claim Nutripuncture has the following benefits. When Should Someone Use Nutripuncture? With all of that said, I have never tried Nutripuncture before. I believe it is a great alternative to acupuncture if you are nervous around needles, and if you want to experiment with a new supplement. I just received some samples of Nutripuncture Yin & Yang, which sparked my curiosity to look up more information on this system. And, since it’s Wednesday you know what that means! A Nutripuncture giveaway for one lucky reader compliments of Nutripuncture.com. I am raffling off Nutripuncture’s Yin/Yang supplement which they say helps us balance our Yin and Yang energies. If you want to read up on the history of Nutripuncture, you can access it here. Nutripuncture.com is jam packed with more information on this system, so feel free to explore their website. Their giveaway will end November 12th at 11:59pm, and terms are within the rafflecopter. Good luck! Disclaimer: Nutripuncture gave me complimentary samples to review and raffle off, all thoughts, opinions and writings are my own. It is important to remember that all symptoms must be evaluated, especially when acute and/or persistent, and require specific tests prescribed by your medical doctors. Have never heard of nutripuncture but would love to win the giveaway! Very curious about this. I've had acupunture in the past so I know its benefits. It would be interesting to try this alternative. I love that it reduces stress. I need that right now in my life. i have never heard of it but i belive in alternative medicine and would love to try it. I have never heard of it but plan on mentioning it to my acupuncturist. She might like it. Sounds awesome. It is great that nutripuncture reduces stress and helps well being. This sounds amazing! I suffer from anxiety and would love to try this. I am curious about Nutripuncture and would love to try it because of the benefits and issues I have.